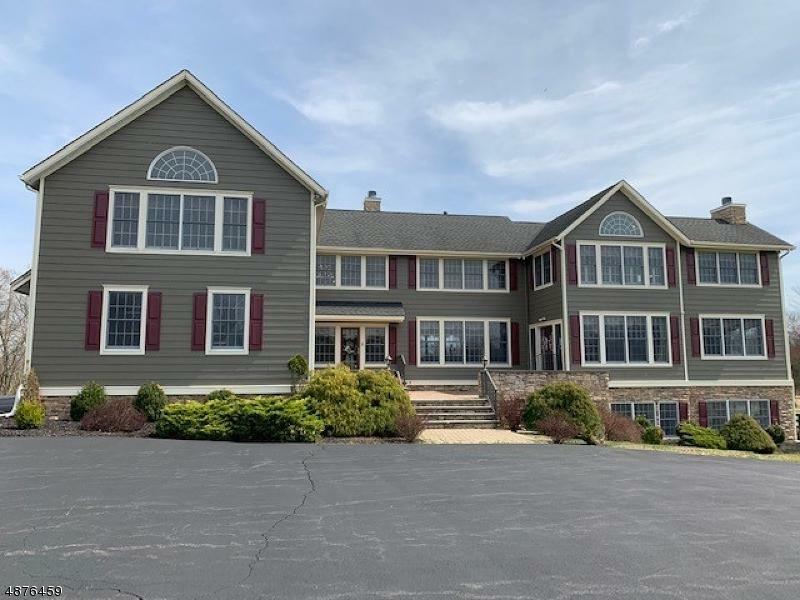 This breathtaking custom colonial is a MUST SEE! The stone gated entry and long winding driveway leads to this elegant custom built home sitting on 13.25 acres. This home boasts top of the line appliances and upgrades. 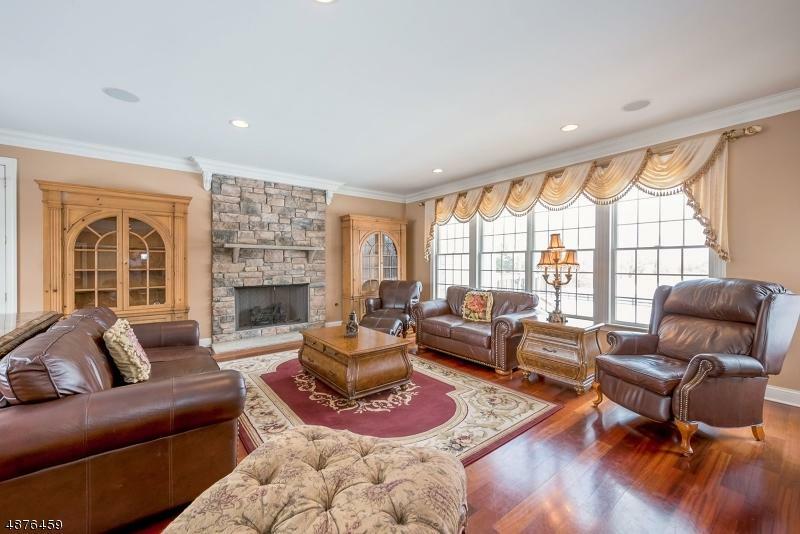 Greeting you when you enter is a grand, open concept living room, kitchen and dining room combination w/ beautiful hardwood floors and stone fireplace, the perfect place to entertain! Gourmet kitchen complete with Thermadore double ovens, Wolf gas range, large center island, walk in pantry. 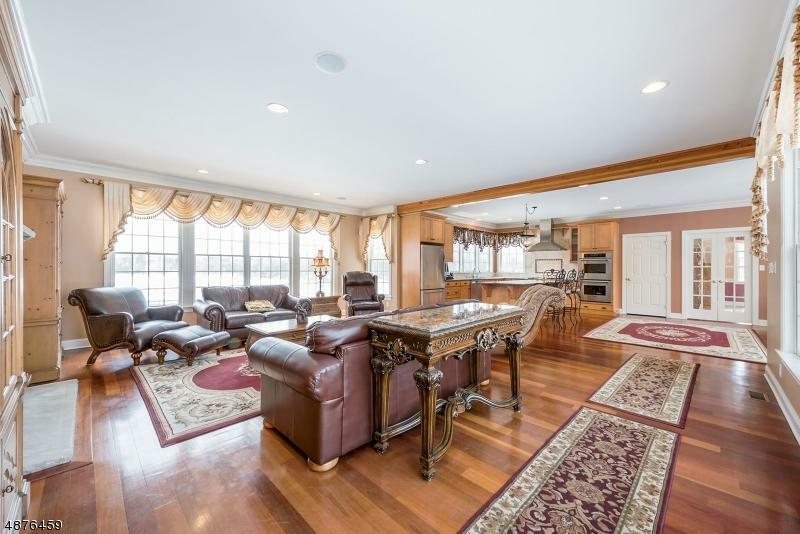 5 bedrooms, including a luxurious master suite with sitting room and a huge great room grace the second level. 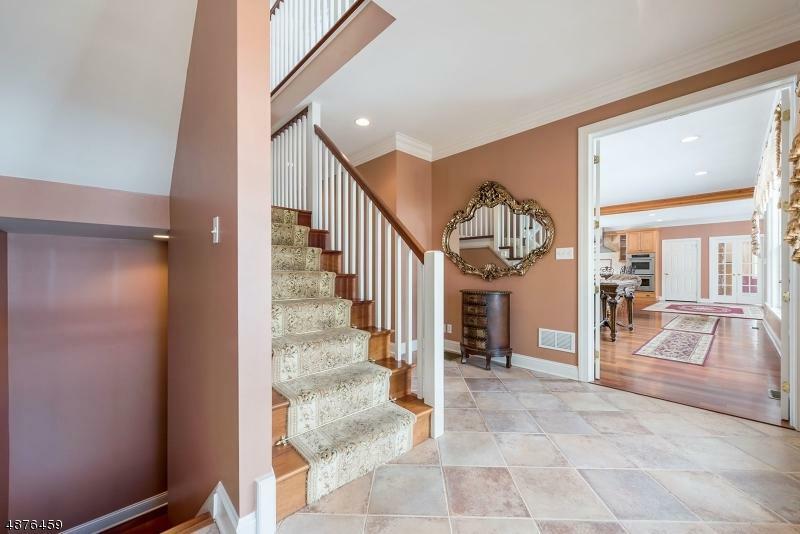 The daylight basement feels like you are on the main living level, absolutely gorgeous! Multiple out buildings, 95x40 pole barn(electric, water, heat and ac), 30x40 shop/garage.